Everything is energy and it is malleable to our intentions and expectations. When we are living unconsciously we attract things that often are perceived by us as being unwanted: matters relating to our happiness; health; wealth; success; relationships; and environments. As we become conscious we start to understand and harness the power of our own creative energy and turn this into the most powerful force in our lives. 1. Suffering exists. 2. The cause of our suffering is unawareness. 3. The remedy for unawareness is meditation. 4. The practice of meditation is “right living”. Meditation, prayer, intentions practice, The Secret… they are all a way of clearing and focusing the mind on what you want and receiving guidance. It clears a space to devote to you. What is it that you really want? There are no limits. The key is to ask for what you want with the intention that it be for the Highest Good. That way you can relax and have faith that what ever then shows up in your life (even if at first glance it doesn’t look particularly appealing) is for your Highest Good (and the Highest Good for everyone else too!). Once we start to consciously manifest, we become aware of energy blocks that are preventing us from manifesting our desires. Through healing, we can clear these blocks and our power to manifest is magnified. One of the best things you can do right now to start releasing energy blocks within your body is to breathe deeply (careful when you first start up this practice as you can get a bit light headed!). 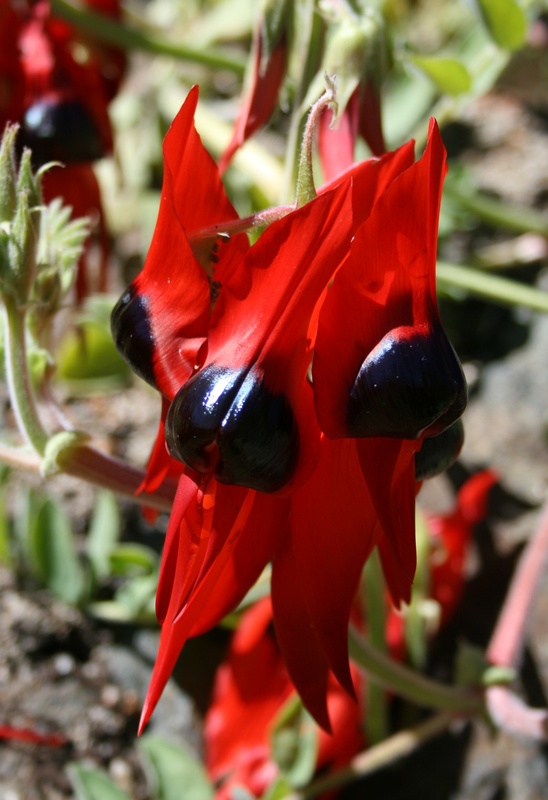 Other practices are using the Australian Bush Flower Essences; yoga (Dru Yoga specifically targets releasing energy blocks); meditation; laughing ♥ (ever laughed yourself silly to find yourself inexplicably in a flood of tears? ); walking in nature; or a combination of all! By clearing your mind of thought, you make space to feel your emotions. Emotions are your soul saying Hi! What is your soul saying? What do you feel right now? Loving, angry, joyful, sad, happy, grieving? Do you know or can you feel anything?